​Ready for your pets to look and feel their best? 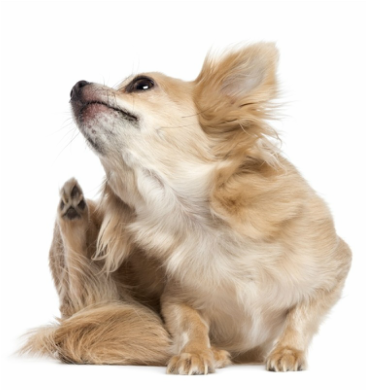 Grooming is essential for your pets health. 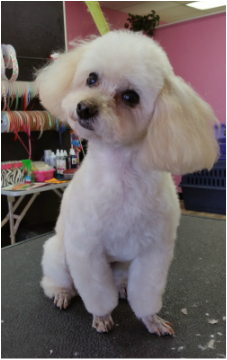 Reserve a spa day or grooming appointment and your pet(s) will come home looking and smelling fabulous! Most grooming appointments take a few hours to ensure quality care. We generally only have your pet 3 hours, however sometimes it may take as many as 5. For the safety and well being of our other spa guests, please re schedule your pets services if your pet is feeling ill. If your pet has recently had surgery: Please consult your veterinarian prior to scheduling a grooming appointment. With the pets best interest in mind we will decline services if your pet has sutures or if we feel the conditions are unsafe to preform services. We will not service pets with open wounds. In case of emergency: While in our care, if there is an emergency we will make all efforts to contact you immediately & take appropriate action, again keeping your pets best interest in mind. Please see our grooming waiver for further information. 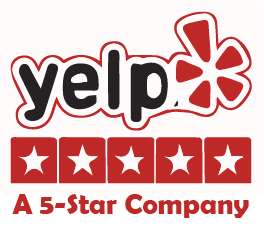 ​We DO NOT use heated dryers, nor do we use cage bank dryers in an excessive manner. If your pet is fearful of dryers a cage drying bank will be used on a cool setting, with timed intervals and will not be left unattended. 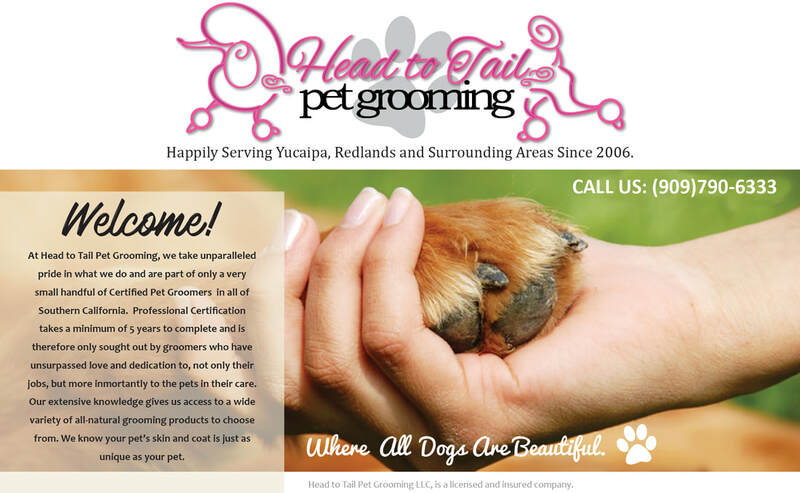 At Head to Tail Pet Grooming we like do what we call a "Puppy Intro". We ask that you drop off your puppy for an hour the day before their scheduled appointment. We will hold your puppy, kiss your puppy, move him/her from room to room, and basically get your puppy used to the people sights sounds and involved in the grooming process. This allows a smoother transition on their scheduled grooming day. 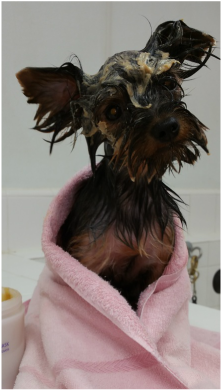 Your puppy will already have a positive association with the grooming shop when they come in and wont be overwhelmed by the loud dryers and barking dogs as well as having us bathe, dry and put clippers on them. Because of their newness to the process puppies may require extended appointments to allow us to work with them slowly to assure them that grooming is a positive experience. Some puppies need more reassurance than others and a $10.00 additional fee MAY apply. We cost a bit more, but you have the peace-of-mind knowing you are getting the best care when it comes to your pet's health, safety and compassion, as well as the highest quality groom your pet may ever have had. They are hard to find, but we've got them. 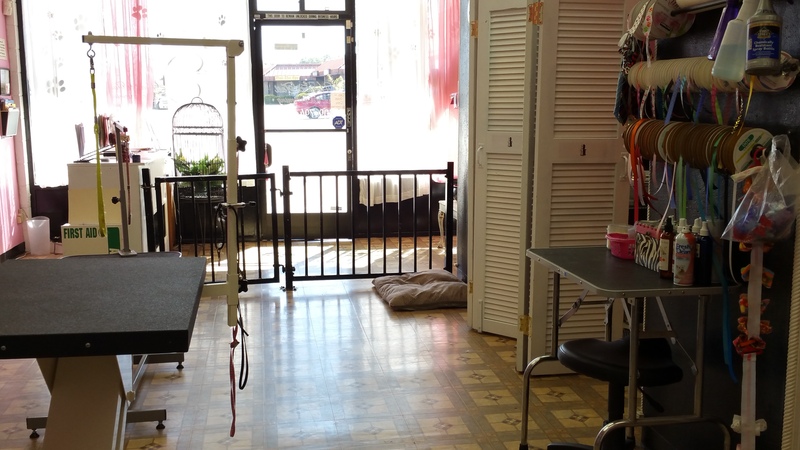 Head to Tail Pet Grooming is home to two Award-Winning International Certified Master Groomers and one Certified Professional Groomer. One of the luxuries of being a certified groomer at Head to Tail Pet Grooming is-- We bring our fur-kids to work with us! Here are some of the friendly furry faces you will see when you walk into our shop! So... What is the IPG? What is Certification? And how does it ensurethe health and safety of my pet during the grooming process? At the current time there is absolutely no mandatory regulation on the dog grooming industry. 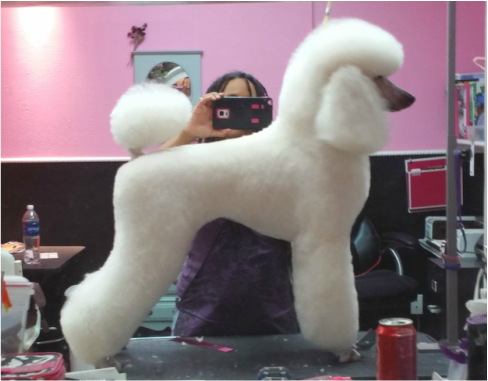 Sadly, most groomers are happy getting by and making money with as little education as needed in order to call themselves a groomer ...which is none at all. This means that anyone can pick up a pair of clippers, call themselves a groomer, and groom your pet. This sort of thing happens more than many of us would like to admit. 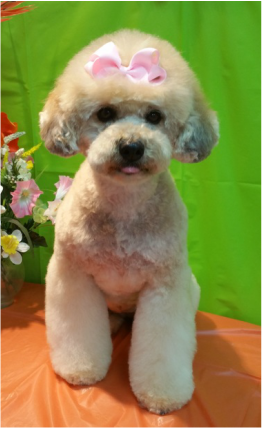 In fact, 90% of groomers have no regulations whatsoever and very little training. 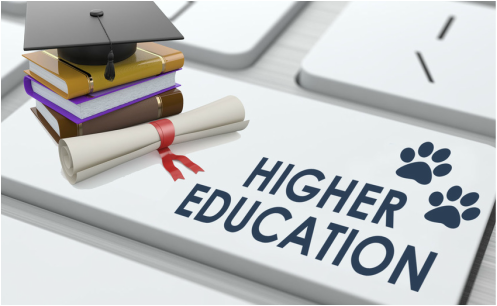 The only way for groomers to learn how to properly handle, bathe and groom a pet is to go out of their way and spend a very significant amount of money to seek out and obtain a higher education. The groomers at Head to Tail Pet Grooming are these groomers. 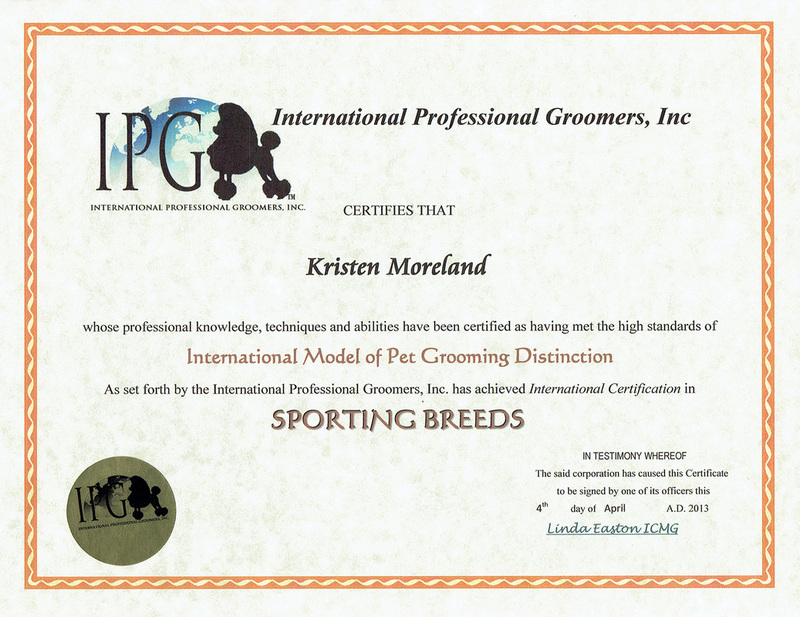 They have a dedication to their craft and have spent the time and money in order to choose to be taught and regulated by the International Professional Groomers Association (IPG). 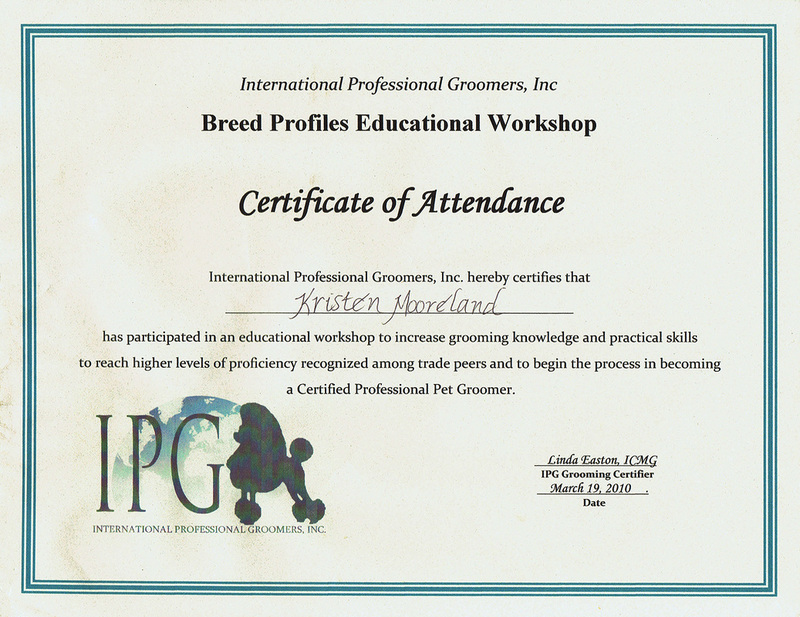 The testing and education involved in the curriculum meets and exceeds the standards created by the PPGSA, (Professional Pet Groomers and Stylists Alliance). ​The PPGSA is a grooming alliance of certifying agencies, educators, associations, and industry leaders. The PPGSA has created a living document, giving a foundation of standards to ensure the safe care of pets in grooming salons, through the education and certification process. The IPG proudly uses these standards as part of the certification process across the country and around the world. 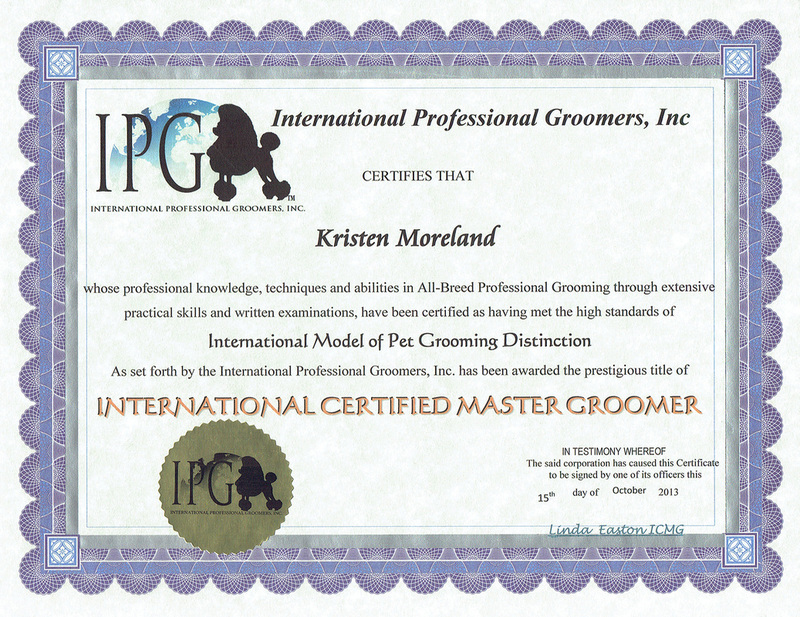 What are you guaranteed when you choose a Certified Professional Groomer (CPG) or International Certified Master Groomer (ICMG)? 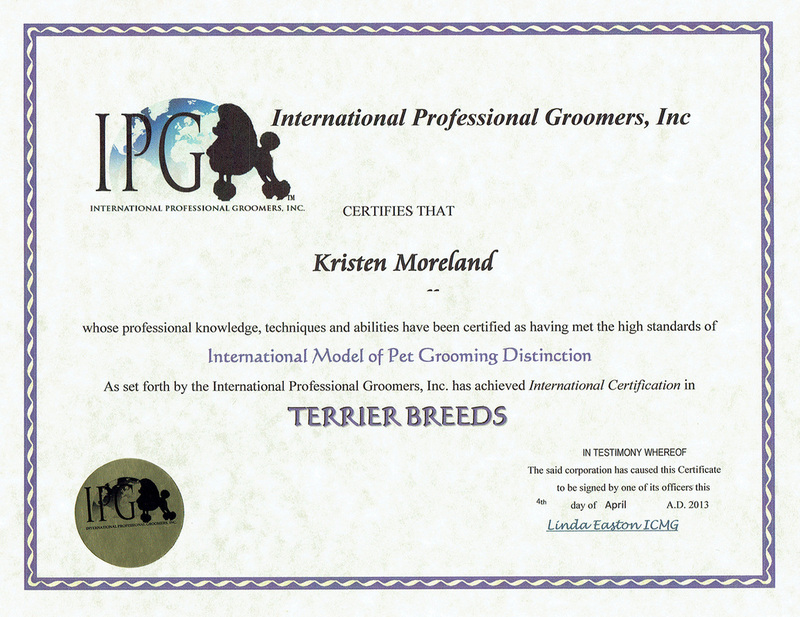 ​Your IPG Certified Professional Groomer has a minimum of 600 hours of training and experience, on top of however many years of experience they may have had prior to starting the certification training process. 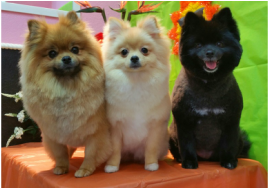 They have successfully completed a practical evaluation by an internationally sanctioned leader in the pet grooming industry, and has passed written tests on these subjects to the left. You can always trust your dog to an IPG Certified Groomer. Safety and Compassion is always our first concern. 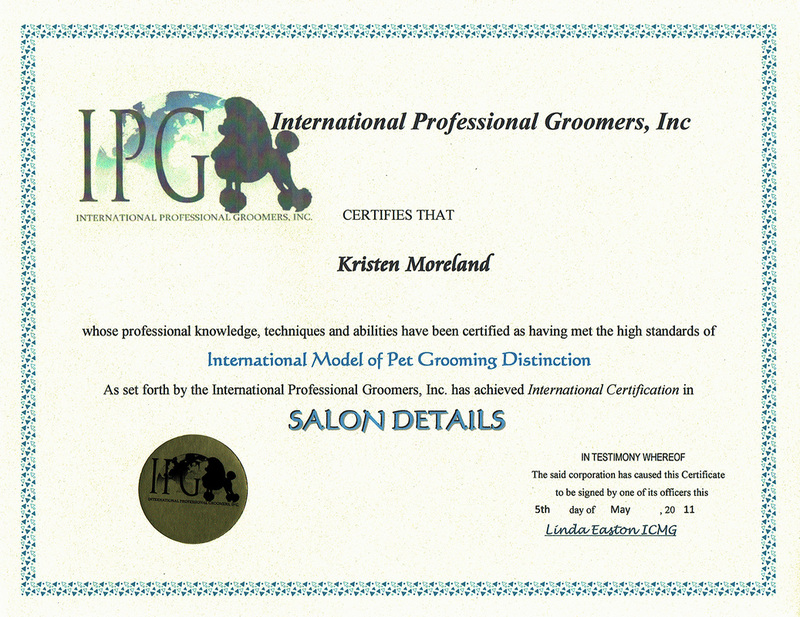 ​Your International Certified Master Groomer (ICMG) has has a minimum of 5 years of additional training and experience, on top of the education listed above. They have successfully completed a practical evaluation by an internationally sanctioned leader in the pet grooming industry, and has passed written tests on these subjects below. This knowledge includes appropriate breed profiles of grooming, coat type, and temperament, as well as what products will get the most out of their coats and keep the skin healthy. In addition to the above, ​you're ICMG has passed a written test on all 150 AKC Recognized Breeds. The IPG attends every trade show in the United States and abroad. 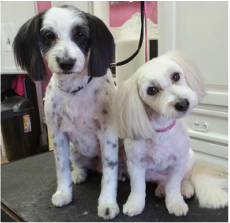 They are the trend setters and policy creators for the entire world of pet grooming. The IPG is always at the forefront when it comes to keeping abreast on new research and technology in the industry: this can be everything from new canine diseases being passed between dogs, to more humane handling techniques, or even new research on techniques and practices previously accepted that needs to be revisited for the health and safety of the animals. 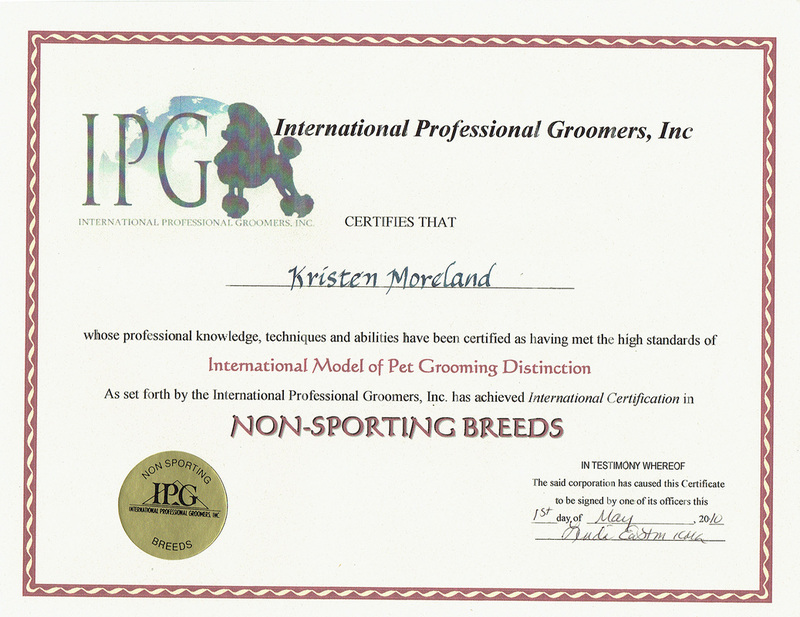 The IPG and it's sister organization, the National Dog Groomers Association of America (NDGAA), are the only integrated certification organizations in the United States which guarantees it's groomer's are always in the know when it comes to what is absolutely best for your pet. I have seen a sticker on the door of another grooming shop. ​What does it mean to be a Member of IPG? To just be a member of IPG all you have to do is pay your yearly dues. It does not guarantee that the groomer has sought out any sort of higher education or certification in the grooming industry. Always ask your groomer if they have any IPG or NDGAA certifications. ​AND YOU WILL NEVER WORK A DAY IN YOUR LIFE."